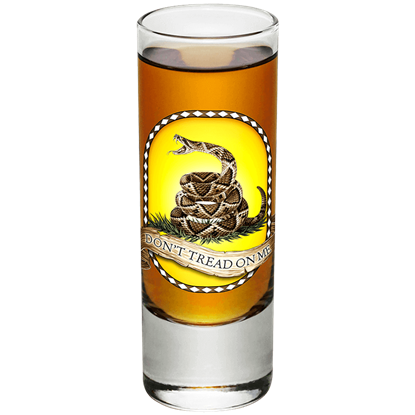 When the zombies come, the best defense lays with a strong military. 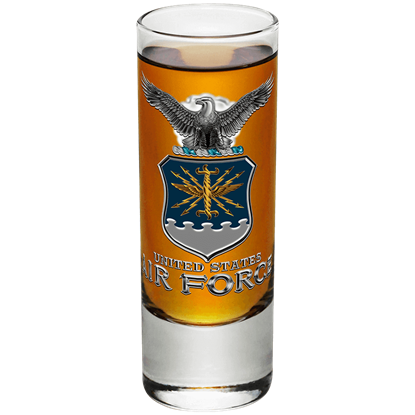 Sometimes though, the military men and women keeping you safe need to kick back with a cold one to refresh themselves after a day of hard fighting against the terrors of the apocalypse. 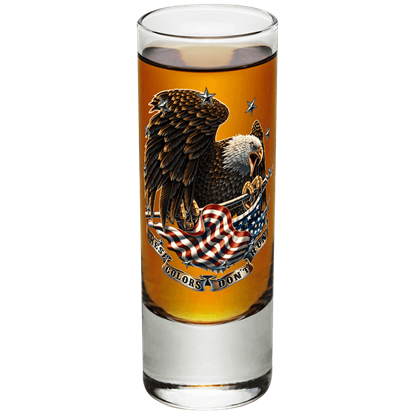 What better way to do so than with a military themed piece of drinkware from Zombies Playground? 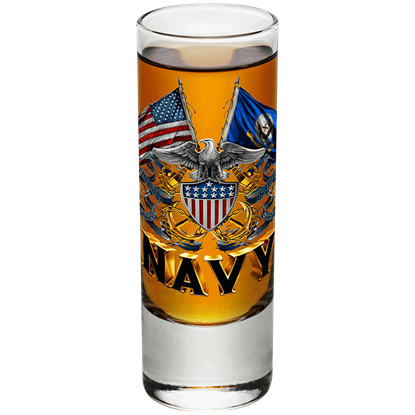 Our selection of army glasses, navy shooters, marine mugs, and other pieces of thematic drinkware are a perfect way to celebrate the various branches of the military, showing off patriotic style with every sip. 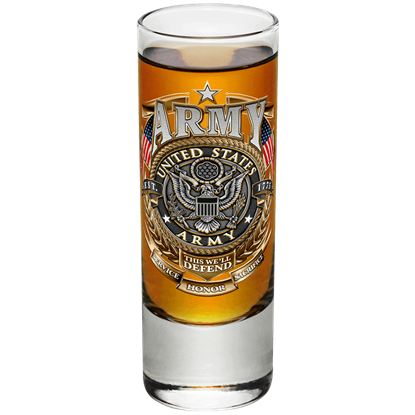 Made from glass and ceramic, they are iconic in their look, offering a distinctive choice for the discerning soldier. 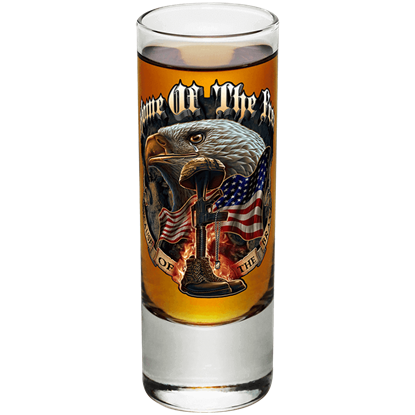 Grab one today for yourself to show your support for the armed forces, or give one as a gift to remind the soldier in your life of their years of distinctive service!